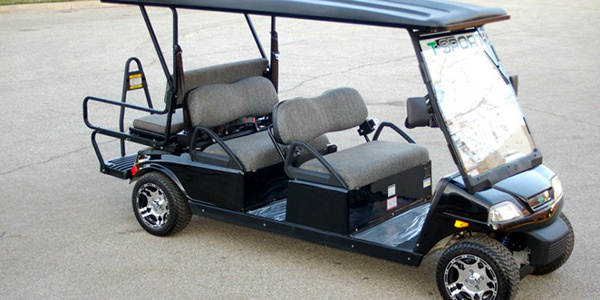 Whether you are going to the golf course, the market, or simply out to enjoy a beautiful day, the T-Sport Limo Golf Cart is your elegant choice for affordable luxury. 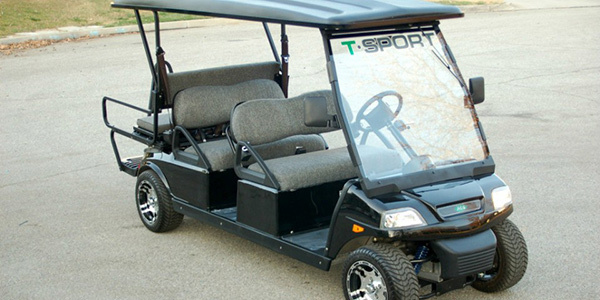 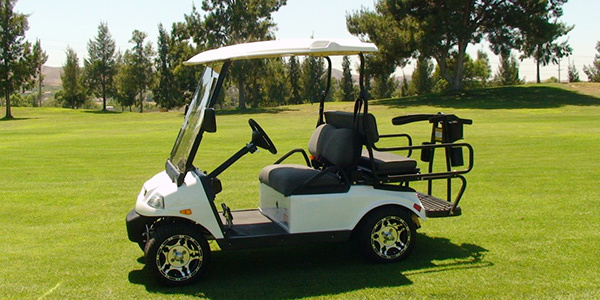 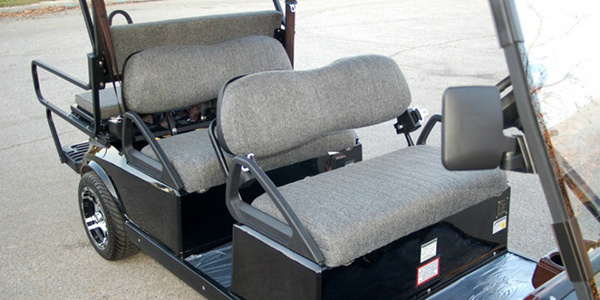 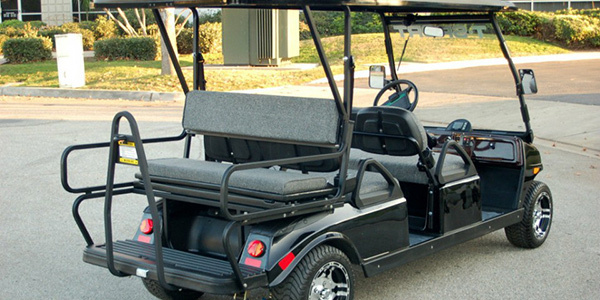 The T-Sport Limo Golf Cart was built with purpose and reliability in mind. 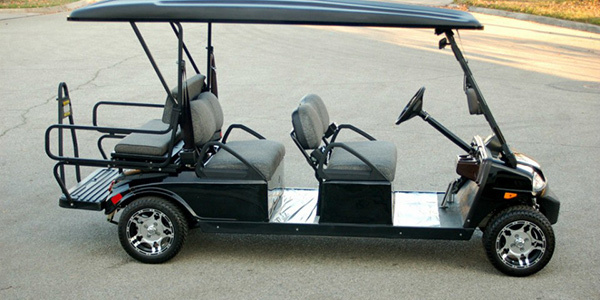 With all of the standard features that have been engineered into the T-Sport Limo Golf Cart, ACG, Inc. has reset the bar in the Custom Electric Vehicle industry to a level that has never before been seen and that other companies can only hope to come close to.